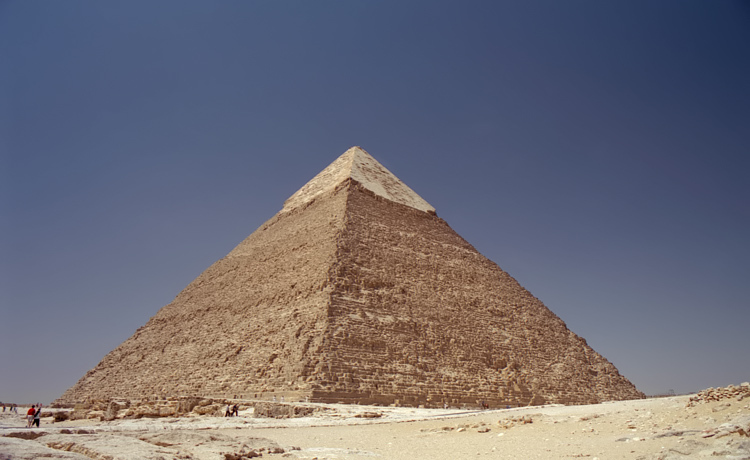 Your first stop is a visit to the Pyramids of Cheops, Chephren and Mykerinus. Then, you will see the Great Sphinx, the head of a pharaoh with a lion's body, which dates back to the time of Chephren. You will also tour the Valley Temple, which belongs to the Pyramid of Chephren. This temple served definitely two functions, namely for the preparative purification of the king's body before its burial as well as the actual mummification process.